When I first began teaching music, I was a traveling “overload” teacher. I traveled to four different schools and taught in band rooms, classrooms, hallways and other interesting locations, picking up the extra classes for the home school music teacher. I loved teaching and kept my lessons simple to accommodate the challenges of the traveling teacher. Soon I was able to get my own school and begin the process of decorating, planning and executing my own Music curriculum and “presence”. I didn’t get any, and had to come up with all of the teaching and management tools by myself. I’m sure that’s why I felt impressed to create songs, games and decor that would provide the structure for any Music Teacher using any curriculum methodology. WHAT DO YOU NEED?There are so many things to consider. Keep reading to get a clear picture of the things you might need to set up, establish and even embellish your music classroom. And at the end of the post, you’ll find a free checklist of Music Class Essentials. Here’s just a few questions you might be asking yourself.What grades will you be teaching? What is the core curriculum focus? What Standards will you use for each grade level? What kinds of sound equipment will you need? What kinds of technology will you use? 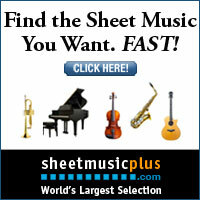 What instruments do you need? Will you need creative movement props? How will you establish classroom management? How will you decorate and organize your room? There are many dynamics to a music teacher’s job. I think it’s important to ask yourself about . . . I love to use songs to teach the rules. The BIG RULE? I teach students about their bubble space. And I sing this song with K-3 grades. I believe it’s important to encourage classroom community and so I also teach my students K-3 this friendship song. 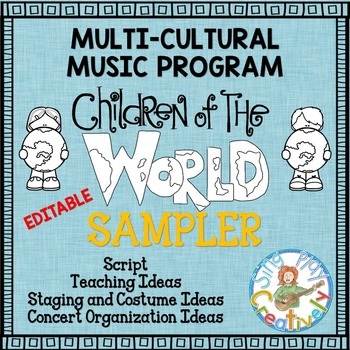 GRADE 2- Garden Show, All About Music, Martin Luther King Jr.
Here’s sampler music program for Multi-Cultural Music. One thing that’s super helpful is using my Concert Manners poem at the beginning of each concert. Now the whole school knows the poem and it’s an easy refresher of how to act during a concert. You can grab this Free Resource at the end of this post.And then what about your classroom environment? Something that I think is a necessity is some kind of floor markers for students. I use large velcro that I marked with numbers. 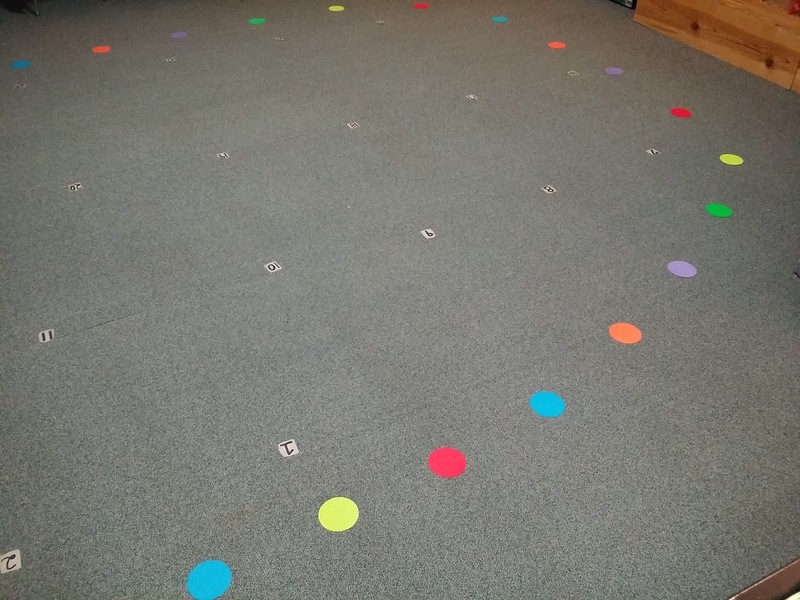 Using the numbers and the circle gives me a lot of flexibility to have students in rows or in a circle. “Boys-take a red or an orange spot. 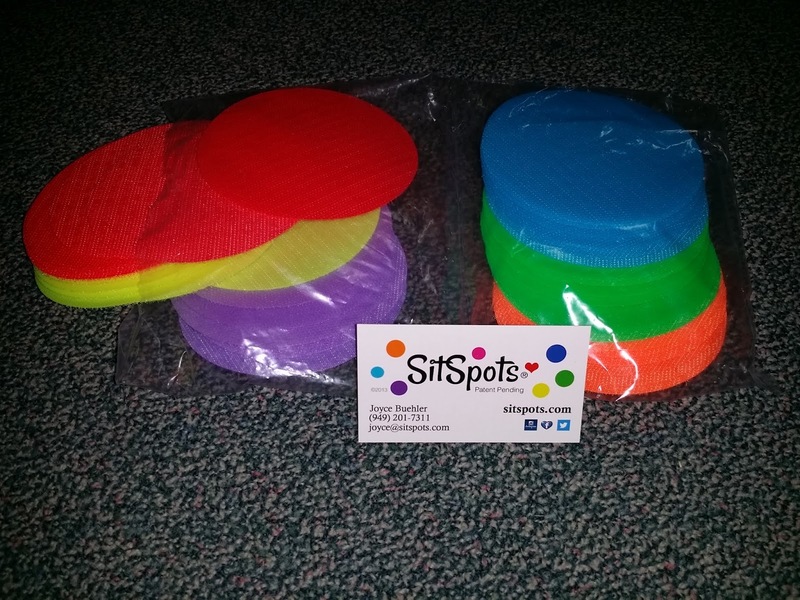 Girls take a color in between.” Using these simple tools solves a lot of my classroom management problems.The most helpful thing I found were SITSPOTS (no affiliation). Using them has made a significant difference in the way I teach and also giving me tools to help manage student behavior. Everyone has a place-in their own space-using sit spots. I also like to have my Solfege Posters, Note Names and Music Symbol posters put in easy viewing. I prefer to keep the same decor in my classroom every year but I do change some of my bulletin boards. That’s an important thing you’ll want to take some time deciding. Do you like to redecorate? Do you like to have themes? Then you’ll be able to make your teaching job easier. I think it’s important to stick to what works for you. And, maybe you’ll be a traveling teacher or a teacher on a cart. So many decisions! Hopefully you’re getting some ideas and some direction by reading this post. Here’s some of the very basic supplies that I find essential:Xylophones-Soprano and Bass at least 2 each/with malletsHand drums-1 for every other studentShakers-1 for each studentTriangles-4-5Wood Tone Blocks 4-5Recorders-1 each for each classOnce you have the basics you can add in some more instruments. FREE CHECKLIST: You’ll find a free checklist link available at the end of this post. The fun begins once you have your classroom decorated and instruments in place. I’ll be writing about more organization and set up ideas in another post-but I’m hoping this post kicks off your planning and inspires you to be creative and do what makes you happy as the teacher. Whether a new music teacher or an established teacher looking for some new “tricks” to freshen up your teaching bag, you’ll find the Music Class Essentials packed with materials that will make your music teaching easier, more creative and inspire your students to learn. There are so many things to consider when organizing a music classroom. Hopefully you’ve gathered some ideas on organization, methodology, decor, teacher planners and music programs.Or, maybe just some inspiration to change up your routine. For updates and a MONTHLY FREE RESOURCE, subscribe to my mailing list and get access to your free resource library. I hope you’ll share your ideas below.